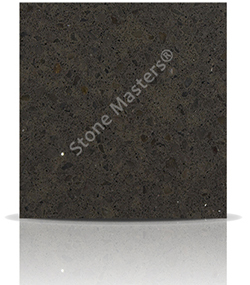 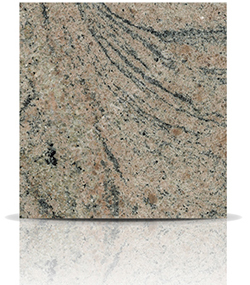 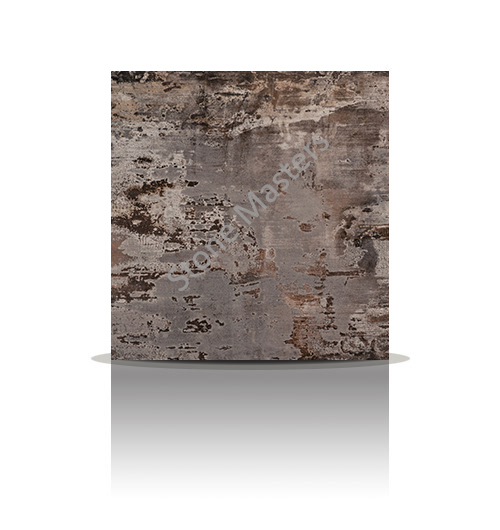 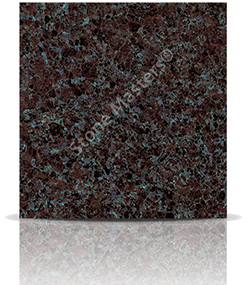 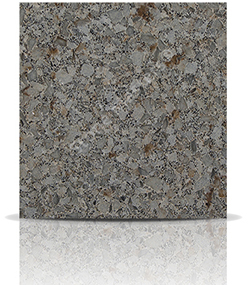 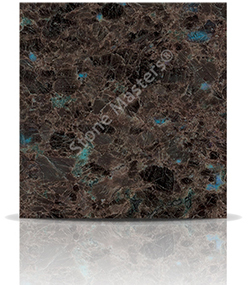 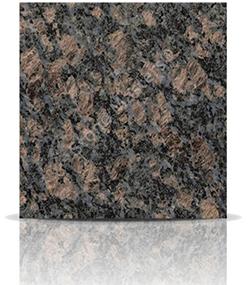 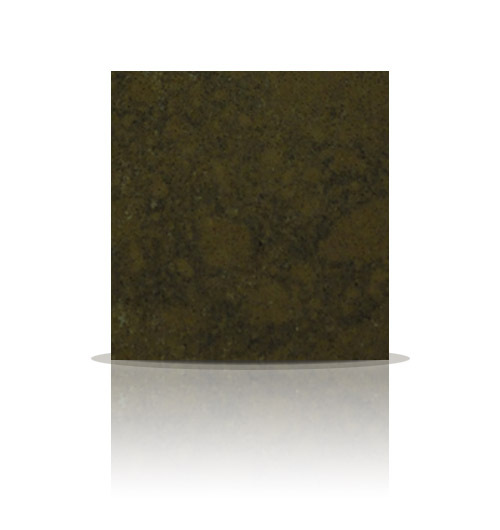 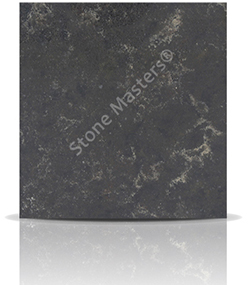 Sapphire Brown granite is made up of a dark brown base with large flecks of a dull blue and lighter brown. 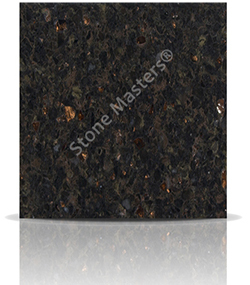 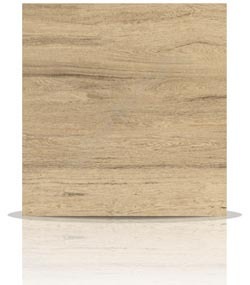 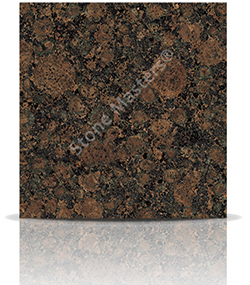 A great brown stone that we feel is underpriced due to its undeserved lack of popularity. Good value. 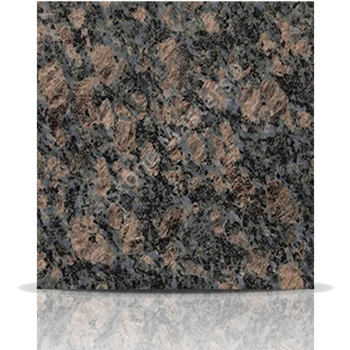 How much would a Granite Sapphire Brown kitchen cost?